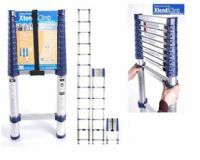 Xtend & Climb ladders have been designed to be compact enough to store in the most confined areas - under the stairs, in cupboards, car boots and even under the bed. How many extension ladders can do that? 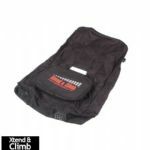 Above all the Xtend & Climb is designed to be safe and easy to use - allowing the user to open one rung at a time, where necessary, to get you to the exact height needed. 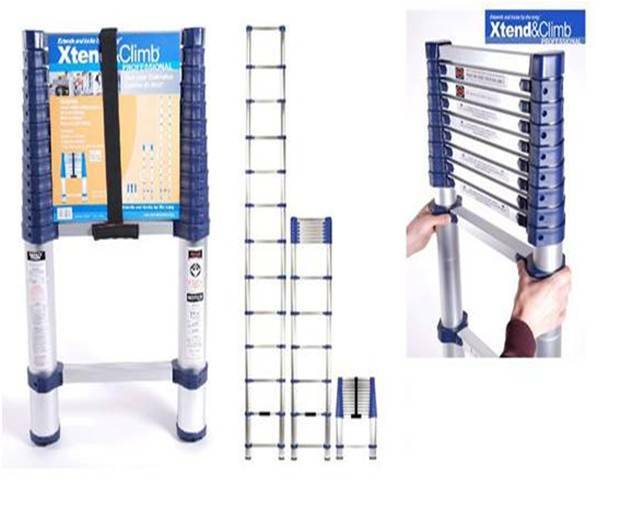 The anodised finish means you won't get dirty hands when using Xtend & Climb - unlike traditional ladders.